"Baba-Nyonya is a hybrid community in Malaysia with very unique culture. 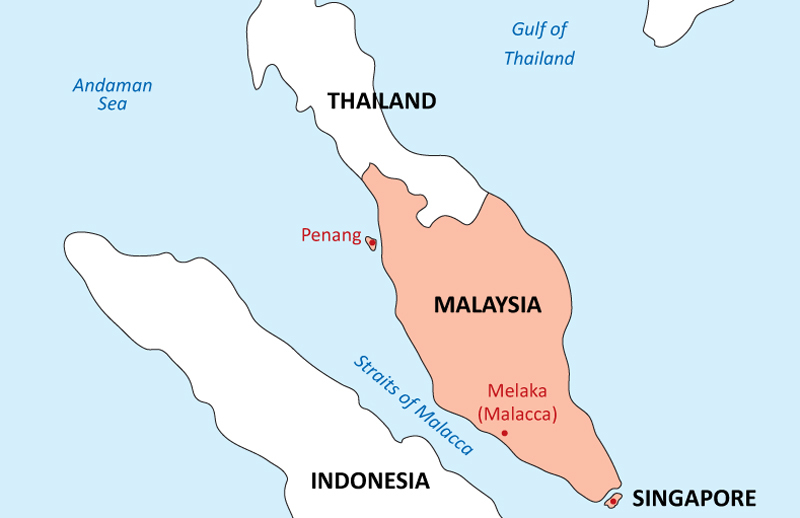 Many rich merchants would sail to the Straits of Malacca, the main shipping channel that connects the East and West. These early merchants would stop at Malacca, one of the busiest ports along the Straits of Malacca to trade tea, spices, porcelain and cloth. 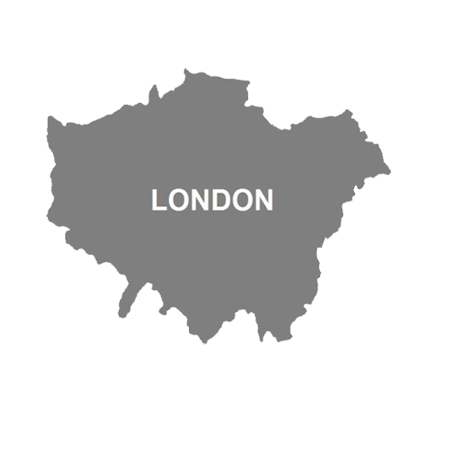 It became a melting pot for hybrid communities as most of these traders settled and started families. 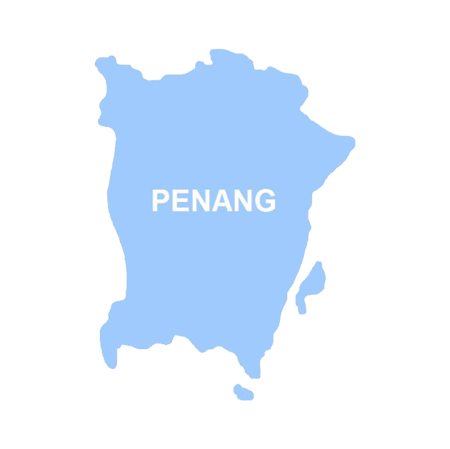 The most eminent and unique community is the Baba-Nyonya who later, moved to Penang and Singapore due to commerce. "They adopted local culture but continued to practice strict Chinese traditions. Baba-Nyonya refers to the descendants of late 15th and 16th century Chinese immigrants who settled in the Straits Settlement. Many married the locals and adopted the local way of living. They used Malays words in their day to day communication, incorporated local ingredients and way of cooking, and their clothing was locally influenced which slowly evolved into an attire unique to them. Although they embraced the local custom, they still practice stringent Chinese traditions and festivities. The older generation Baba-Nyonya community had a very rich and unique culture. They also had very genteel, refined and colourful characteristics. This is evident from the architecure, clothing, things they own in their home, what they did to pass time and how they led their lives. "Baba-Nyonya is often referred to as Peranakan or Straits Chinese. Baba refers to the male Peranakan and Nyonya refers to the female. ...the Emperor of China sent Princess Hang Li Po to Sultan Mansur Shah (Sultan of Malacca then) to enhance the already close relations between China and the Malay Peninsula. 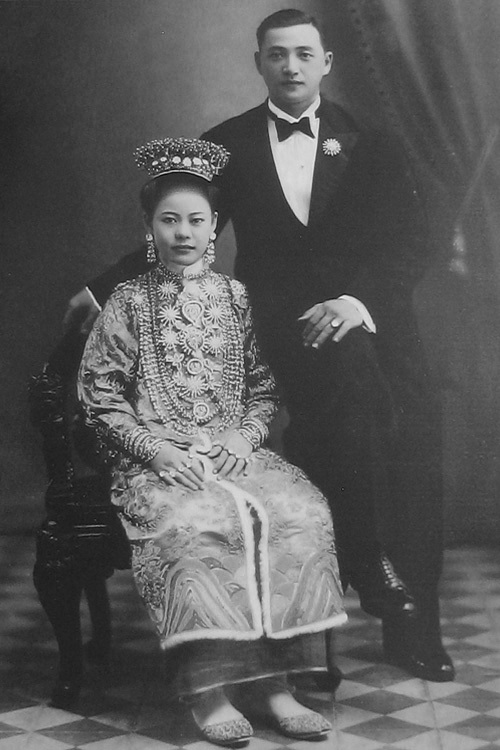 The 500 attendants who accompanied the princess to Malacca settled in Bukit Cina (Chinese Hill) and eventually some married the locales and embraced local customs.